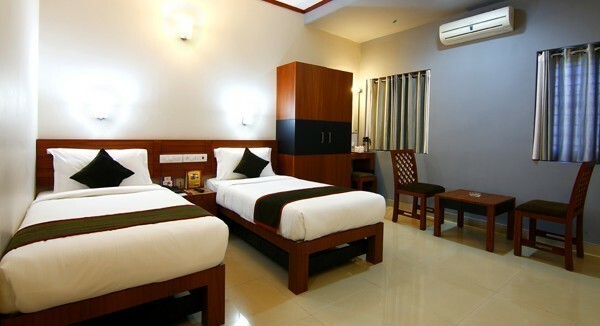 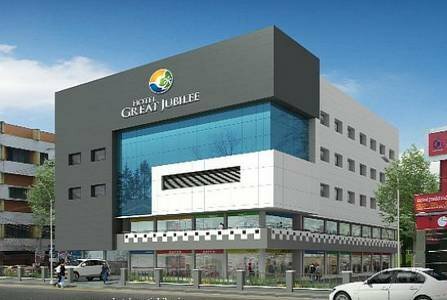 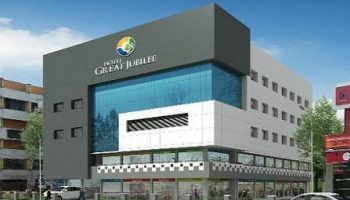 Hotel Great Jubilee situated at Sultan Bathery, Wayanad which has well-furnished A/C and Non A/C in Suite Room, Superior Room, Club Room, Comfort Room and Residence Room. 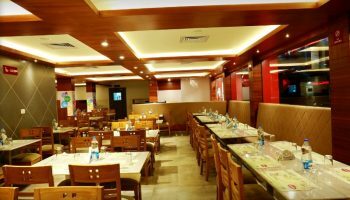 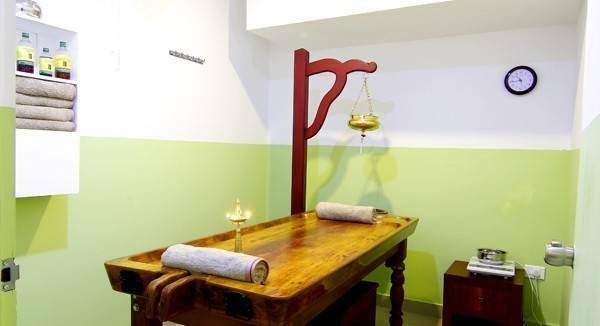 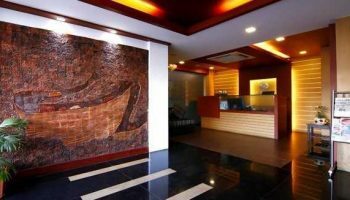 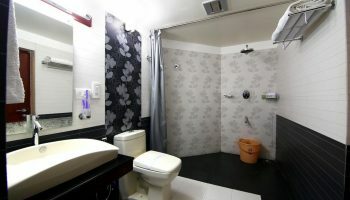 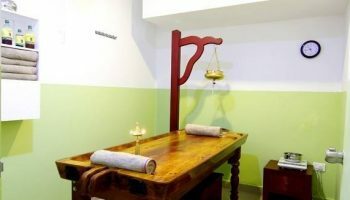 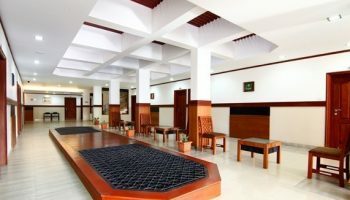 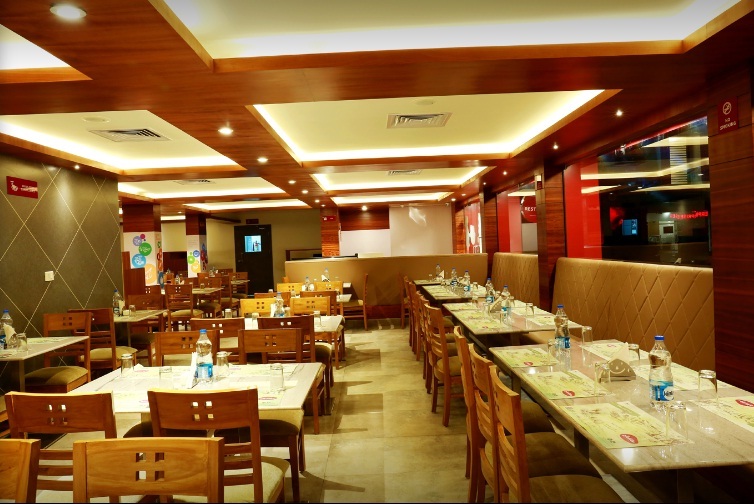 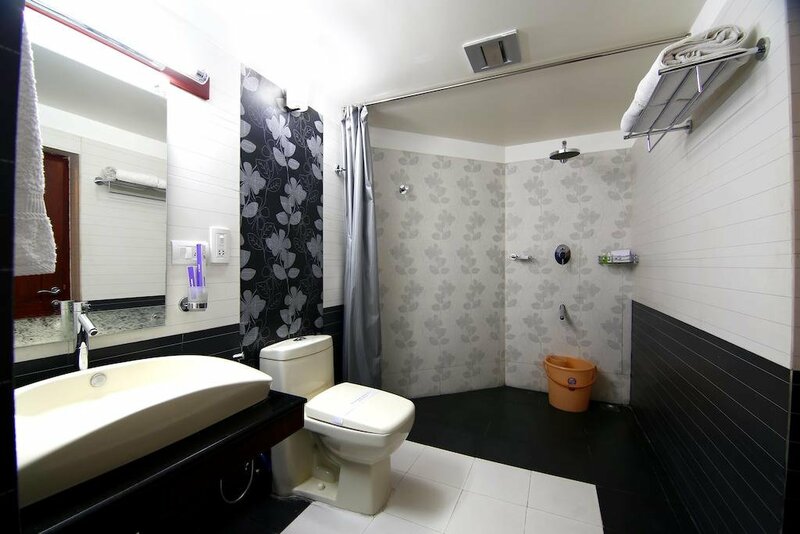 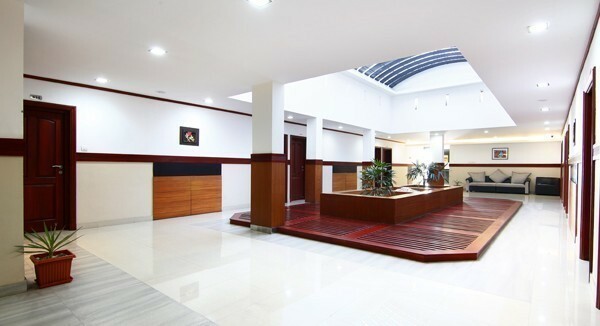 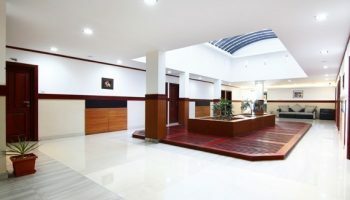 It offered various facilities such as Multi Cuisine Restaurant, Banquet Hall and Conference Facility, Ample Car Parking, Travel Desk, ATM Counter, Guide Service, Telephone Extension, Doctor on Call, Major Credit Cards Accepted, WI Fi Internet , 24 Hrs Hot and Cold Water, Ayurveda Treatment, Room Service, Laundry, Safety Locker, Money Exchange, Wheel Chair Access. 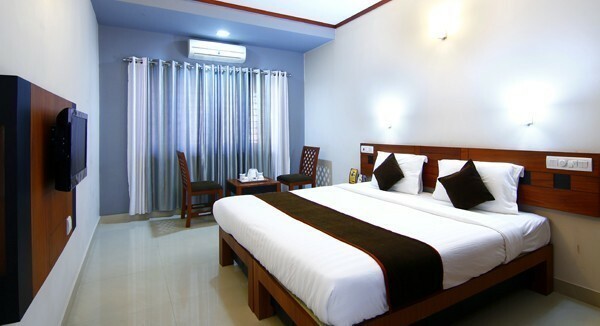 Jubilee guests are provided with high level of hospitality and personalized attention. There are varieties of tour packages like weekend, leisure, family and honeymoon packages which can entertain every guest. 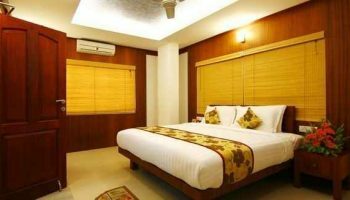 Efficient services and peaceful atmosphere filled with the flavours of this beautiful land in Wayanad, will offer travellers a lasting memory. 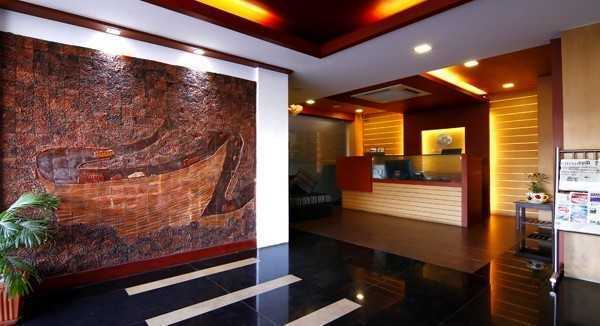 Service with smile is what we believe in.